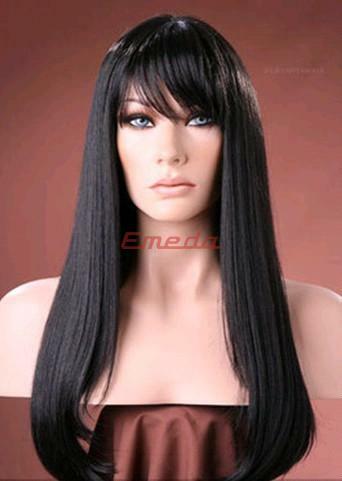 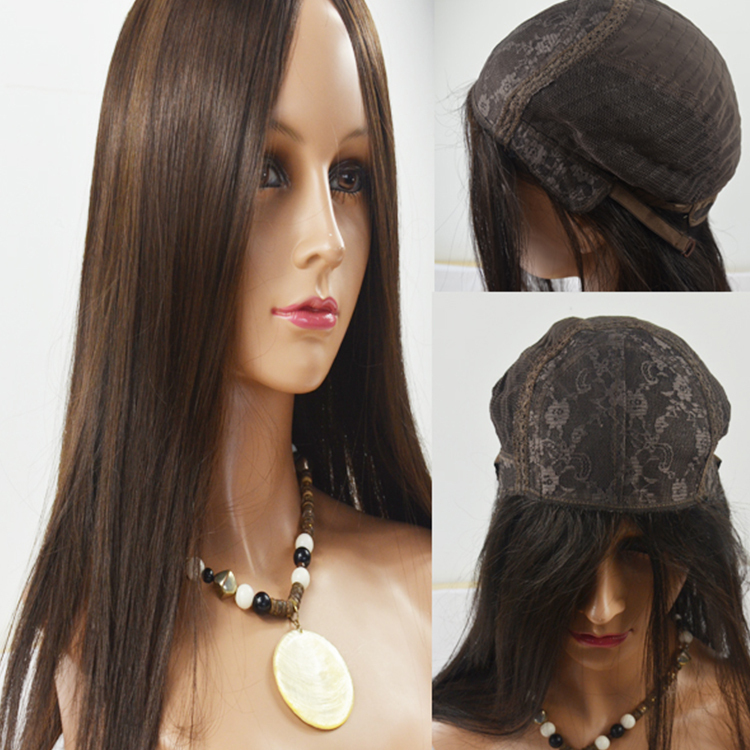 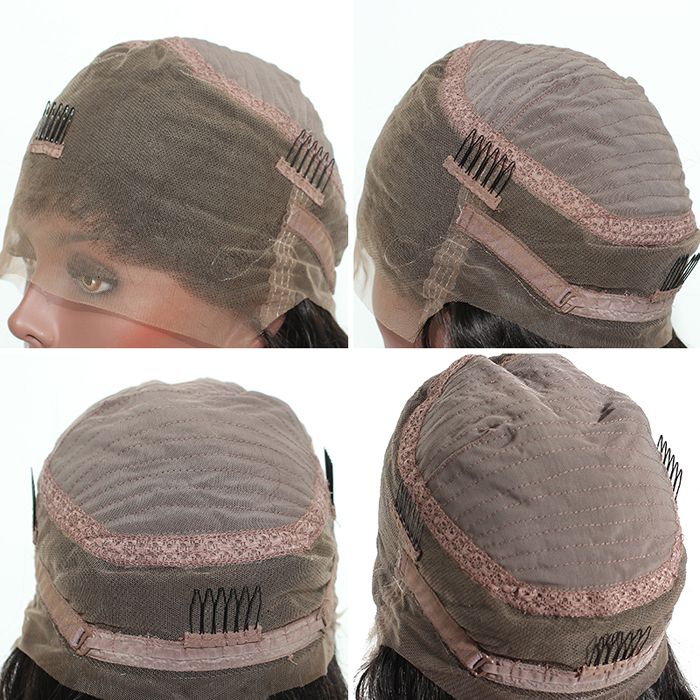 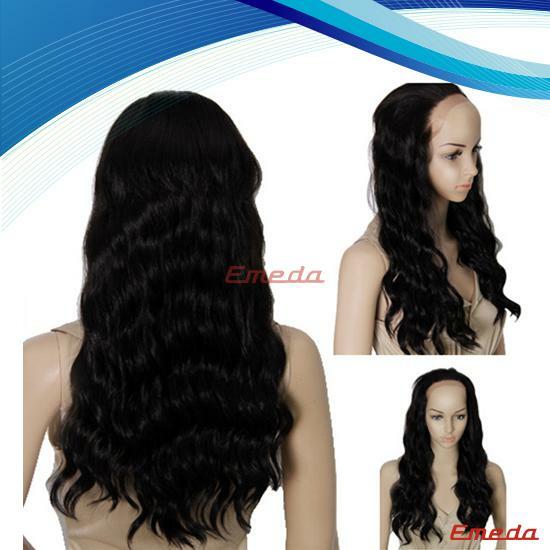 Human hair full lace wigs store, Full Lace: must be attached to the head using glue or tape. 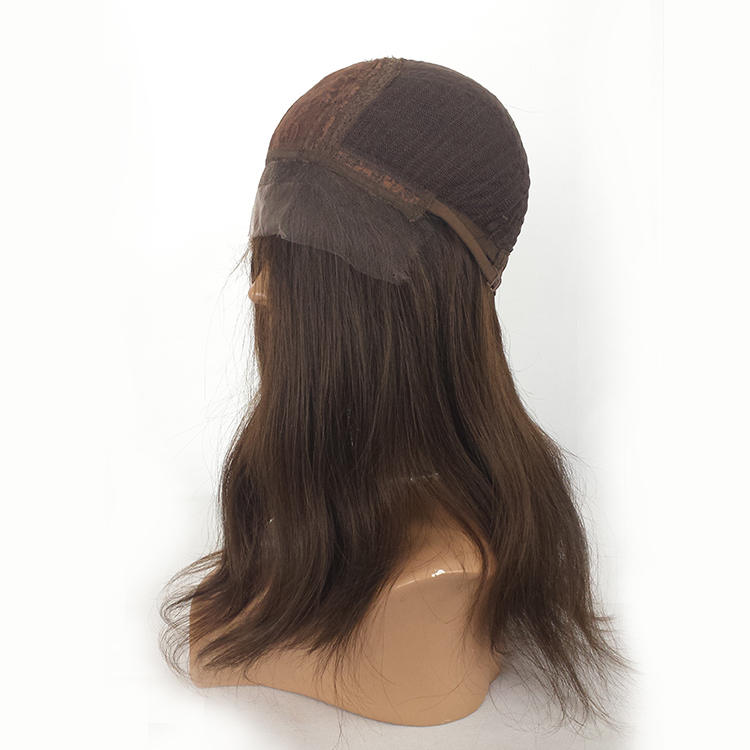 Once attached the wig is virtually undetectable and can be worn in up hairstyles.No adhesives required. 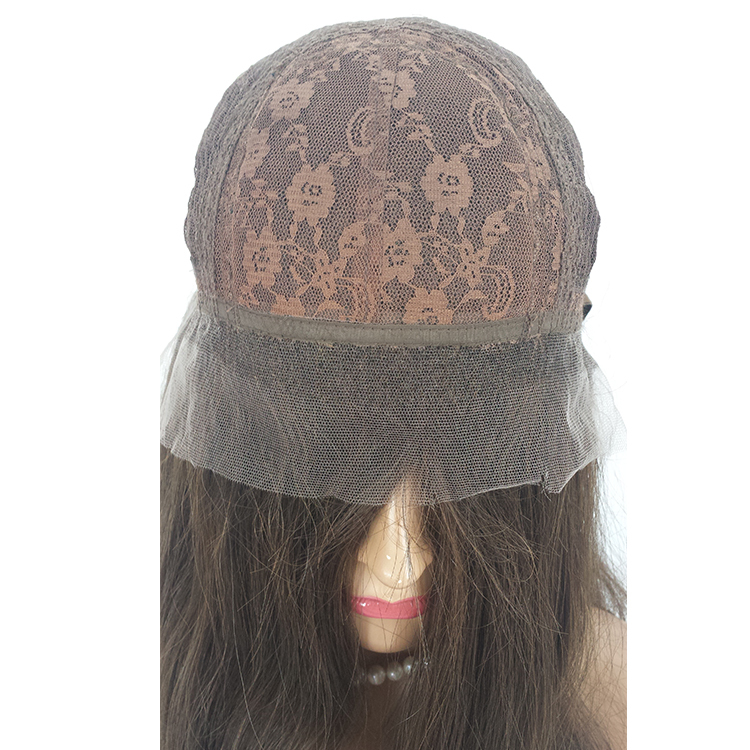 Same qualities as our Full Lace except it cannot be worn in an up hairstyle. 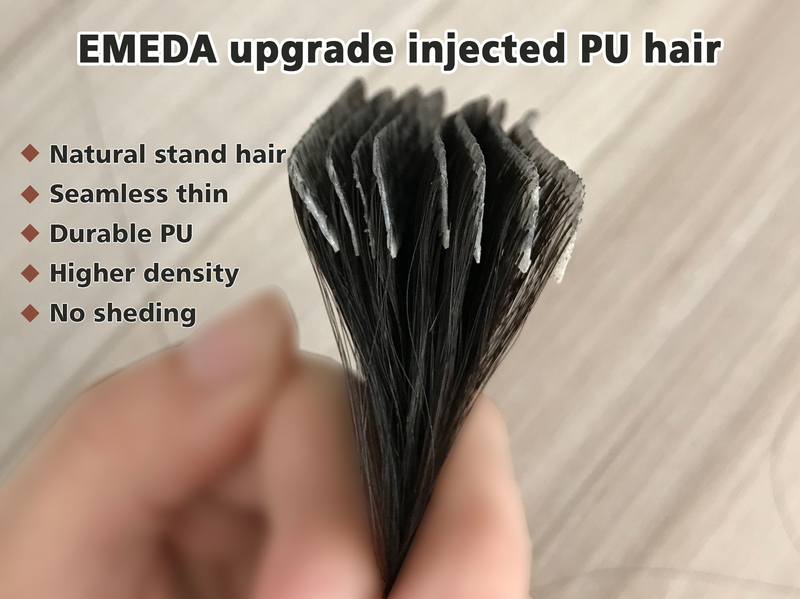 It has its limitations, but otherwise a beautiful and popular unit. 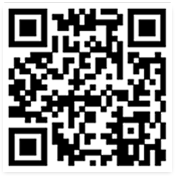 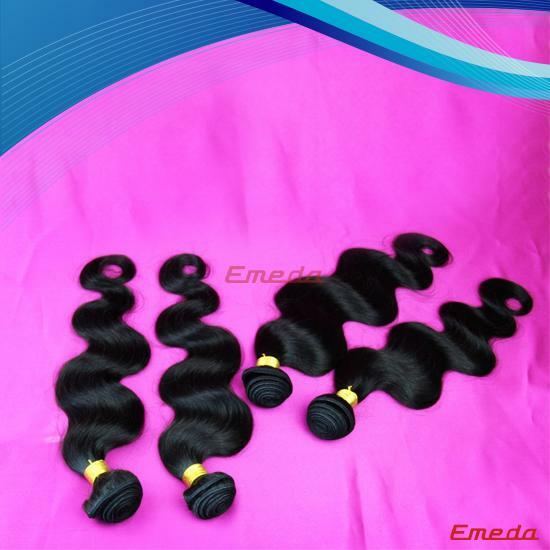 quality, make the natural hairline, the excellent quality is what we pursuit. 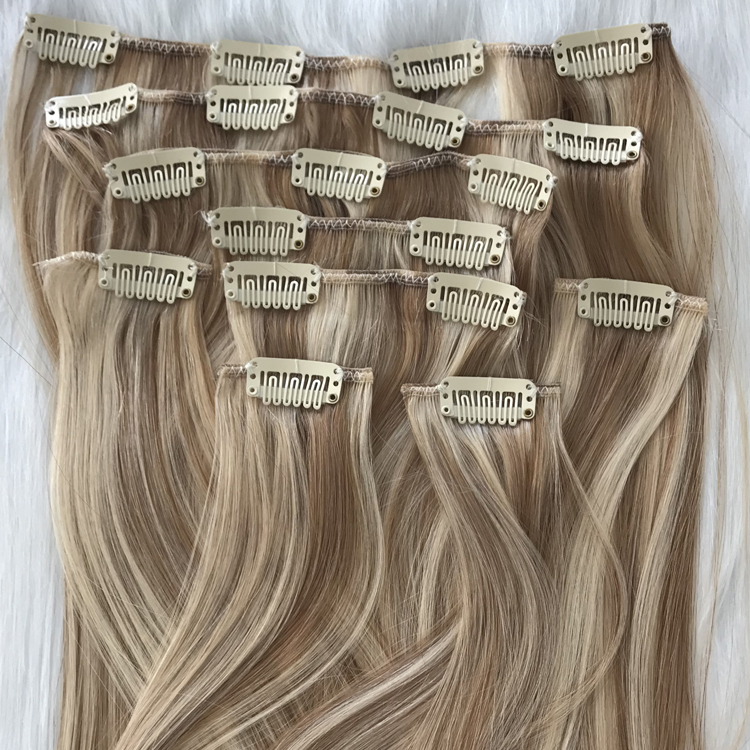 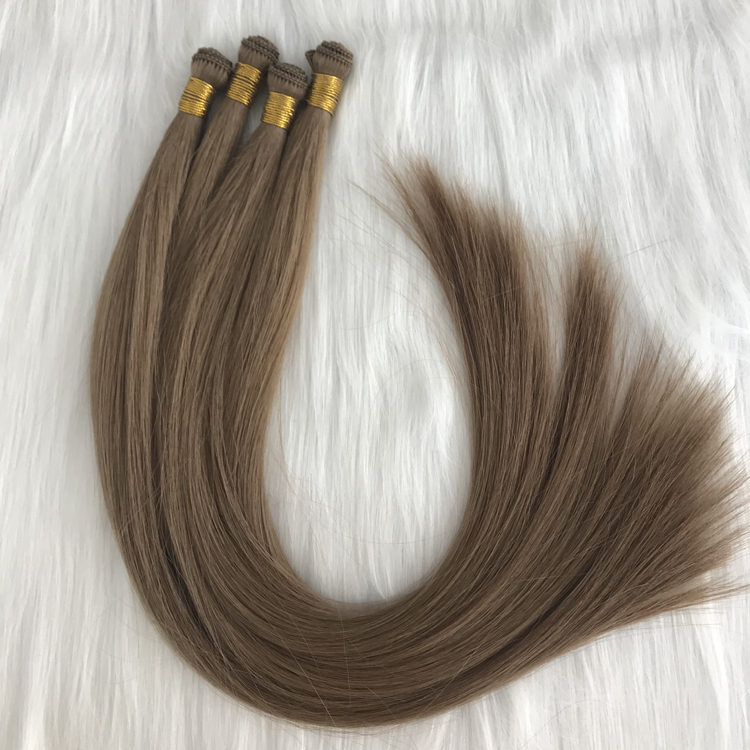 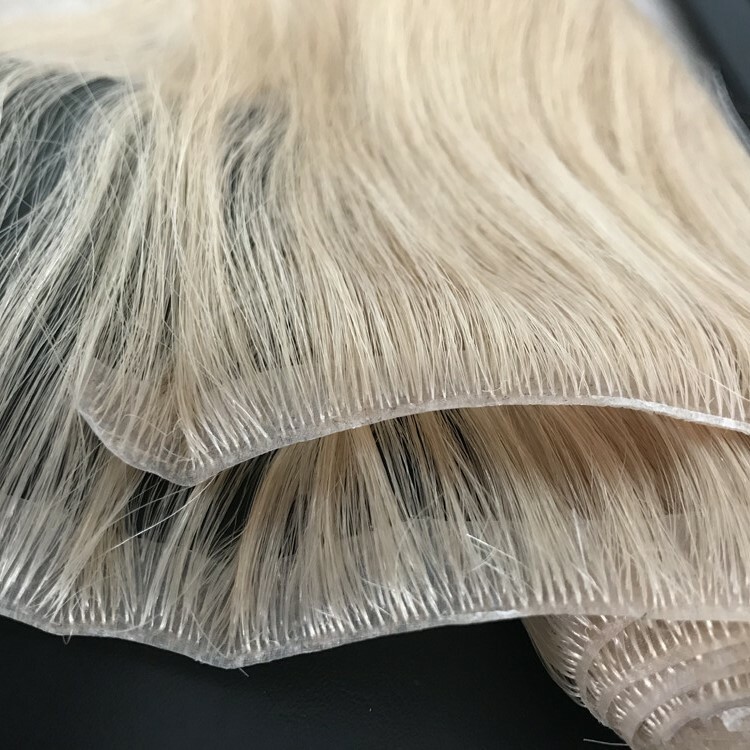 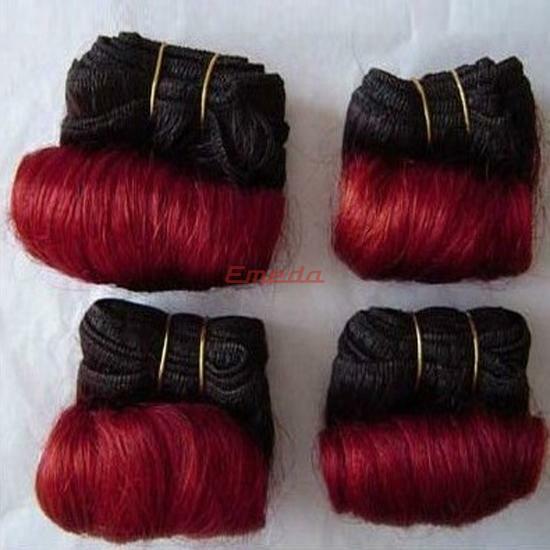 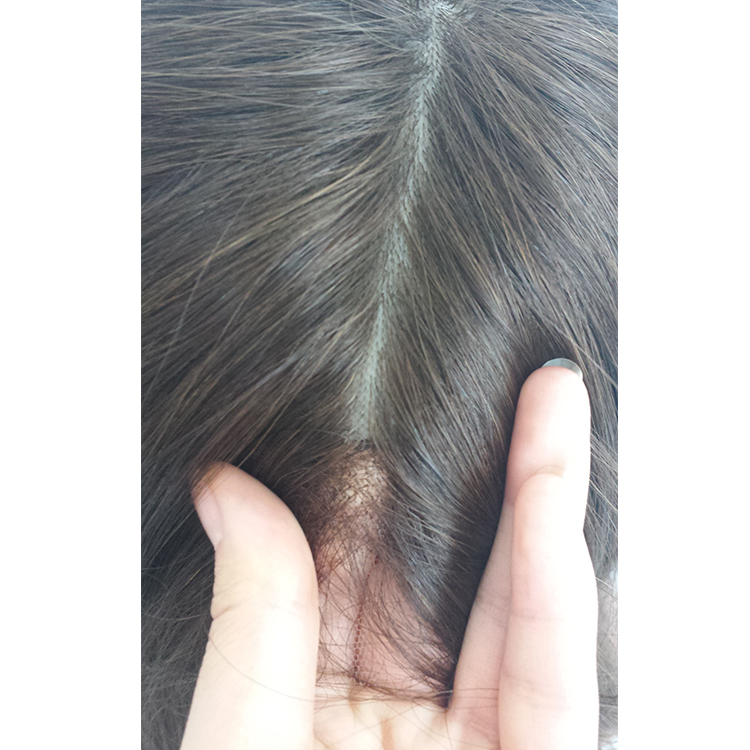 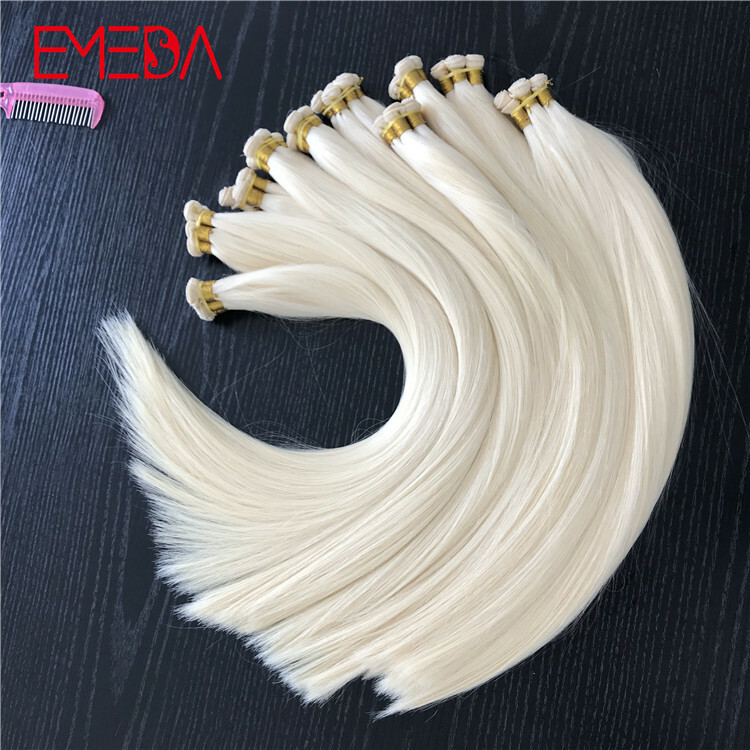 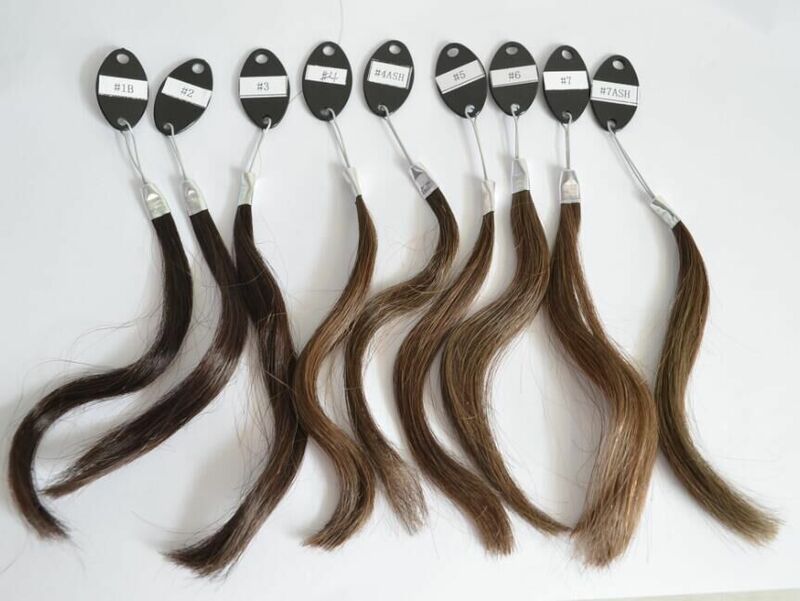 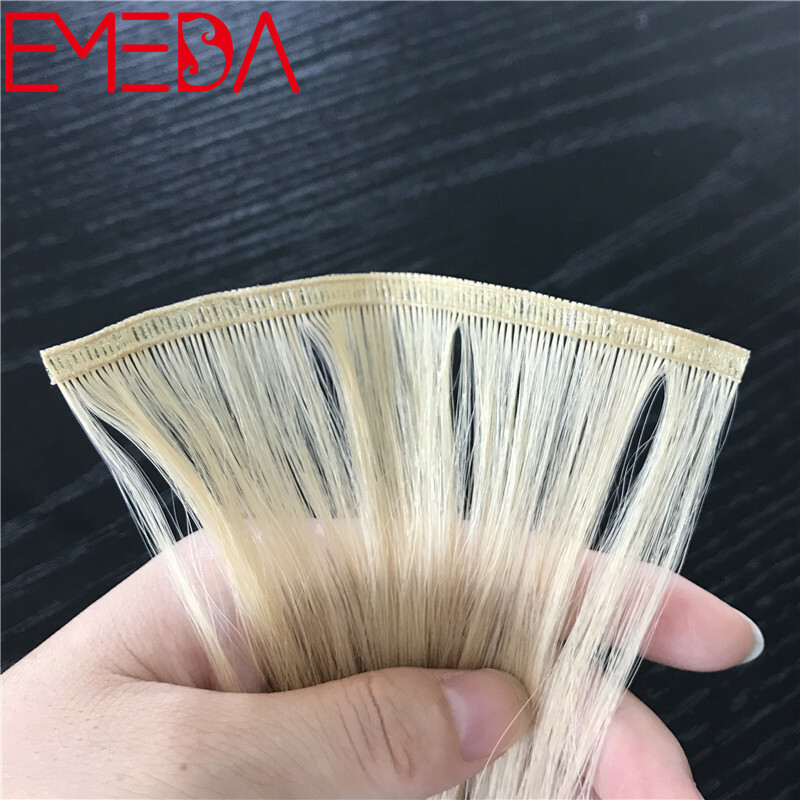 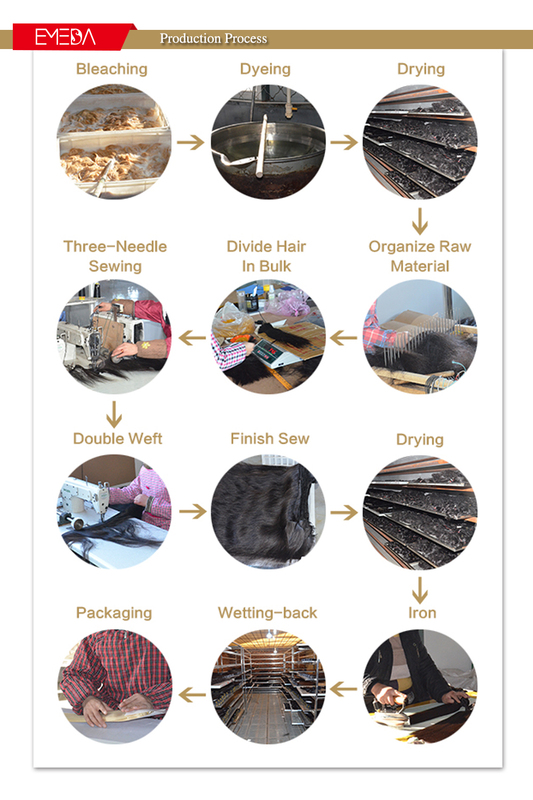 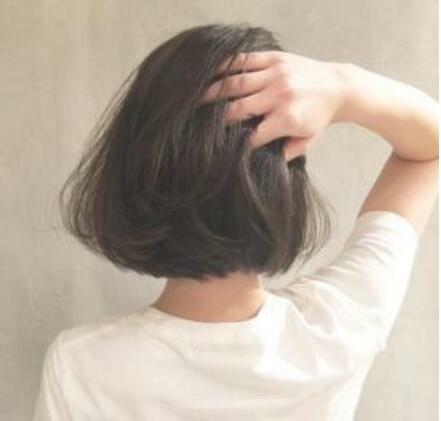 Top technique quality with the 100% human hair is often popular in the market. 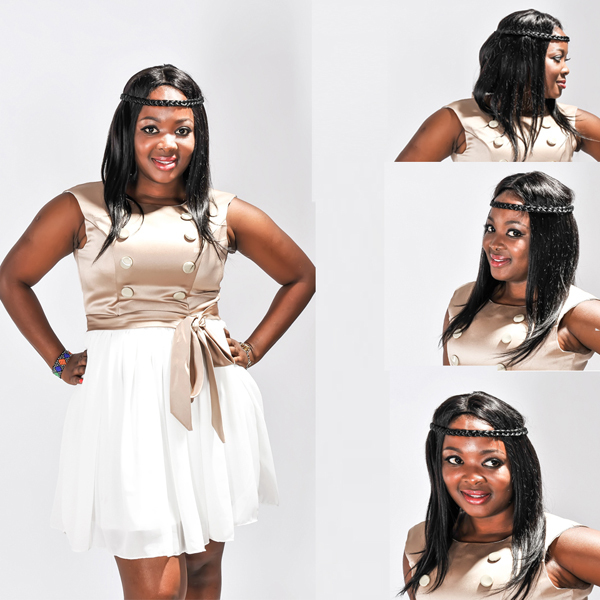 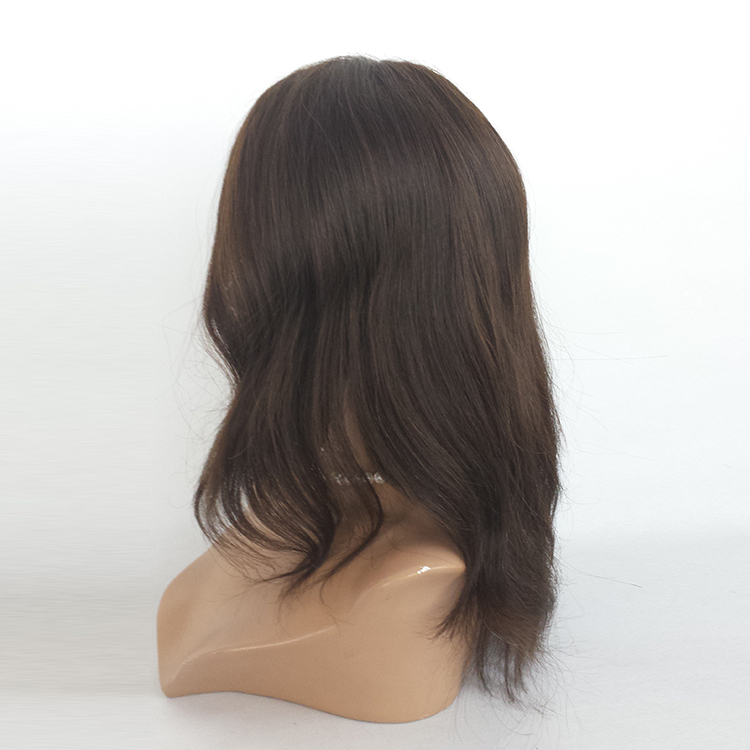 We can produce the full lace wig with the hair length from 10inches to 30inches. 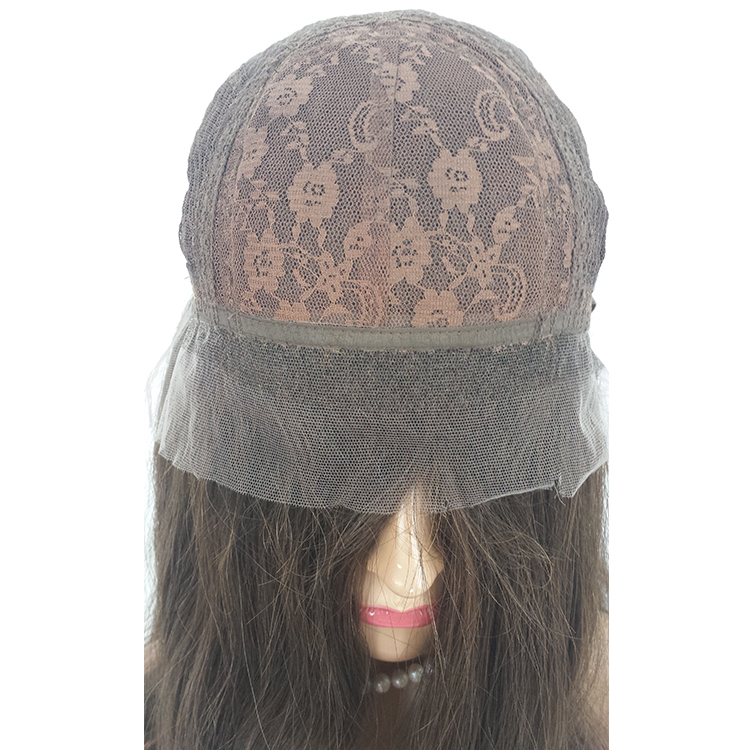 The hair hand tied on the lace individually to help the customer get the natural looks especially the hair line. 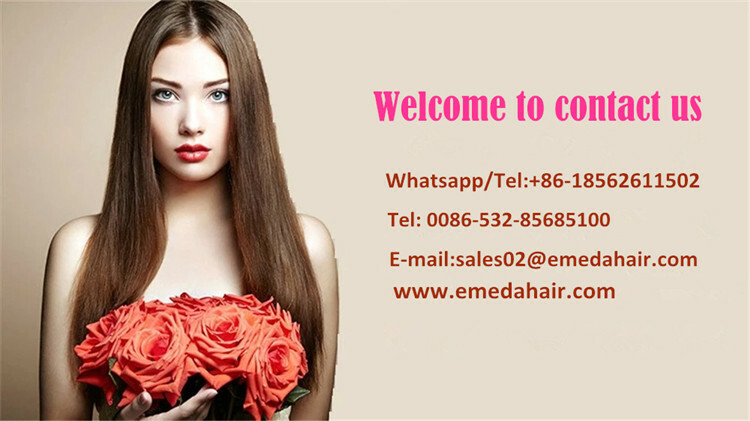 Hand tie the silk top is very natural looks for the customers to get the more beautiful.